Losing a home to foreclosure can be devastating. Buying a home is a part of the American dream. When the dream ends in shambles you have to pick-up the pieces and rebuild. Foreclosure can have long-lasting effects. Being trapped in debt is a negative emotional experience that can take a toll. Unfortunately, for most people it is the last and only option when facing significant financial hardship. Some people, once all hope is lost, will simply abandon the property. Others will decide to stay until the bank takes possessions. Either choice can be humiliating and take years to recover from. For those going through the process now, you’re probably wondering how long foreclosure will follow you. Continue reading to learn the consequences of foreclosure on your credit. Ten years ago when the country was facing a recession, many homeowners lost their homes. Unemployment was at an all-time high and families faced huge financial challenges. As the country recovered, bankruptcy courts experienced a huge backlog. Days of homeowners remaining in their homes for years after the bank filed for foreclosure, have now ended. Today, the impact of foreclosure is felt sooner. Now families have less time to come up with a plan for new housing. If you have limited funds or can’t qualify for an apartment or rental unit, you could find yourself homeless. Without adequate planning, an eviction is eminent. Not only could families lose their home, but possessions could be removed from the home and placed on the front lawn. Once you decide you do not want to fight for your home, it is best to move before the information hits your credit report. Having a foreclosure on your credit is a big deal. If you are facing foreclosure, chances are your credit has already taken a hit. Once a judgement is entered against you, expect another drop of 200 – 280 points. Credit scores run between 300 and 850 points, with 850 considered a superior rating. Most people experiencing financial problems typically have scores in the low 600’s and below. The impact of a foreclosure on credit scores can drop your score to the lowest point on the scale. With a score below 500, it will be almost impossible to have credit extended to you. 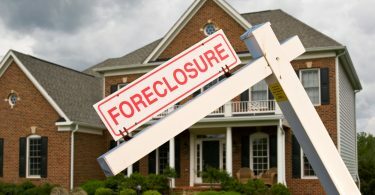 Lawyers believe that people facing foreclosure should consider bankruptcy, which is easier to recover from, and also quicker. More and more employers are performing background checks on perspective employees as part of the hiring process. If your credit score falls below 600, you may be disqualified. This may not be a problem for some positions. 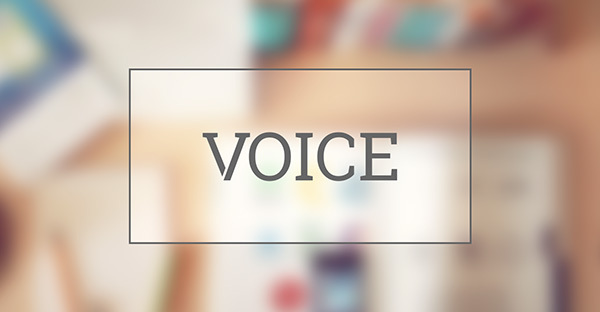 However, it could impact your chances of getting a call back for jobs in the finance industry. The impact of foreclosure can arise later, even if you already have a position. Sometimes employers run random background and credit checks on existing employees. You could also have issues when seeking a promotion to a finance related position. Under the Fair Credit Reporting Act, companies are required to give applicants a pre-adverse action disclosure. This is given whenever someone is not hired for a position due to information from a background check. Following a foreclosure, the last thing on your mind may be purchasing another home. As time passes and your financial circumstances improve, you may have a change of heart. You will want to know how foreclosure affects your credit when it comes to getting a home loan. Regardless of the type of foreclosure or if you had a short sale, you can expect a wait of 2 to 7 years. There may be circumstances in which a lender may be willing to offer you a second chance, sooner rather than later. Not all foreclosures are a result of poor money management. 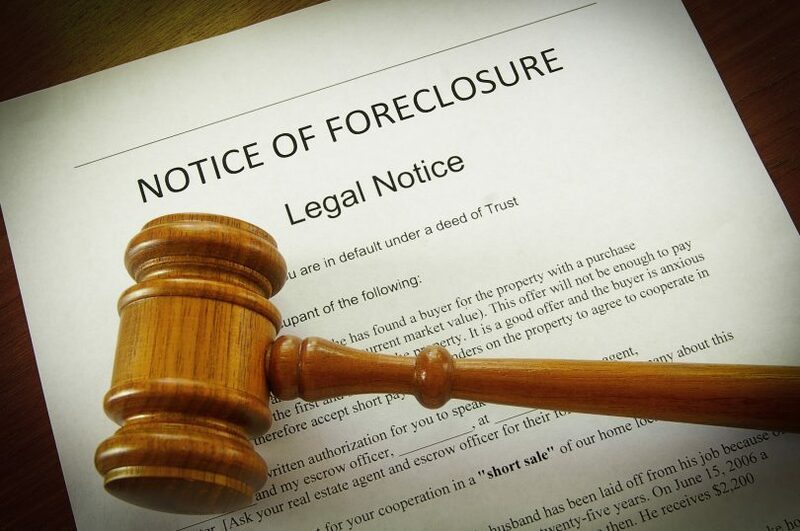 Death of a spouse, a relocation or extended illness can lead to foreclosure. Don’t be afraid to explain your situation to lenders. Just be prepared to present supporting documentation if asked. The consequences of foreclosures can last well beyond the point of losing your home. If your house is valued at less than what you owed the bank, you may be liable for the difference. On top of all you’re going through, this is the last thing you need to deal with. It is important to know if you live in a non-recourse state when facing foreclosure. Certain states do not allow lenders to seek relief for losses on foreclosure sales. Others have specific rules on what types of loans qualify. A deficiency judgment is an option banks have to recoup losses on the sale of your foreclosed property. This means, if you owed the bank $100,000, but they could only get $75,000, a judgment for the difference could be entered against you. Keep in mind, it could take a while for a property to sell. So you could get the bill years later. You will need to report your foreclosure when you file your tax return. This may be unforeseen consequences of foreclosures. The lender will send you a tax form 1099-A to be used to record your foreclosure on your taxes. Like other 1099 forms you may receive, the information must be entered on the return. Depending on how many liens was on the foreclosed property, you may receive multiple forms. The average person who has gone through a foreclosure will not face tax penalties. However, you still must record the information and go through the steps to ensure this is the case. Going through foreclosure is stressful, but once it’s over you can breathe a sigh of relief. The sooner you can rebuild your credit the better. The consequences of foreclosure may seem like huge obstacles that will plague you for years to come. Shake it off and create a plan to move forward. 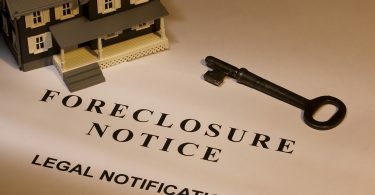 If you feel foreclosure may be in your future, check-out our blog explaining what happens when you are facing foreclosure. Foreclosure vs Short Sale: What’s the Difference?